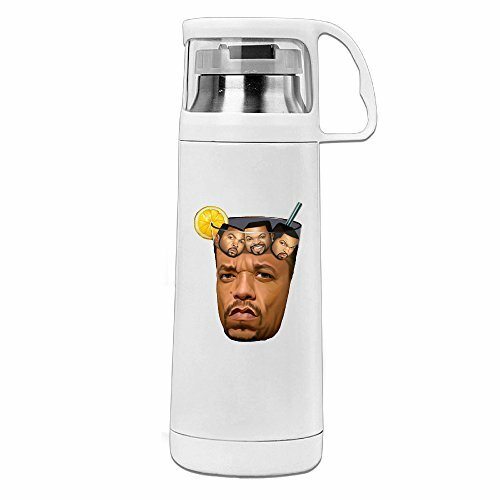 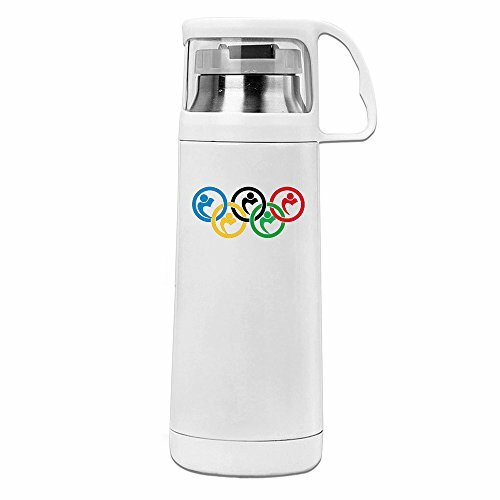 Don't Leave Home Without Your Favorite Beverage And Your Favorite Pop Icon. 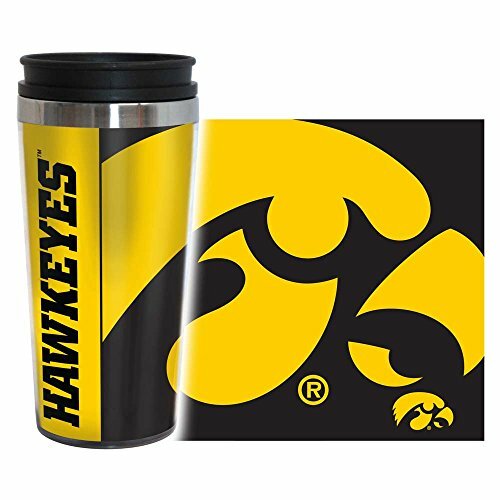 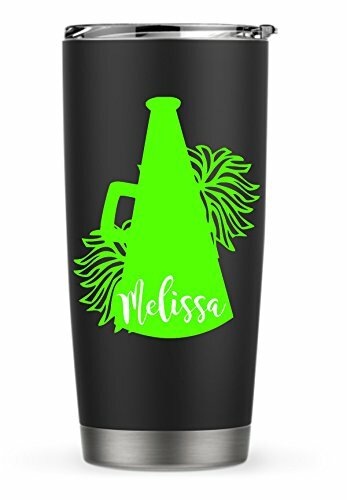 It's Best Coffee Mug When You Outside Or Drive, It's Easy To Get Going With This Great On-the-go Travel Mug, Travel Mugs Are Designed With The Details In Mind, All Travel Mugs Are Car Holder Friendly! 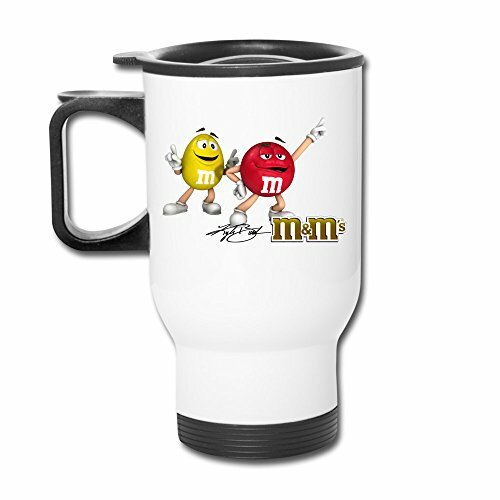 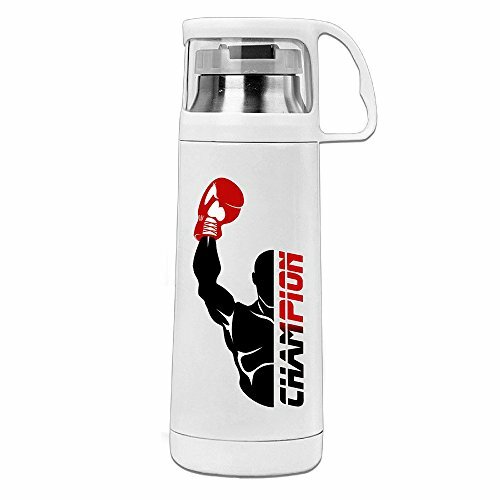 A Usable 2015 Sprint Cup Champion Coffee Thermos Coffee Thermos Great Mug. 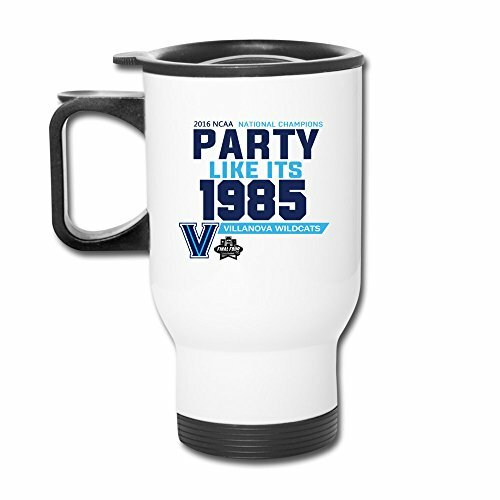 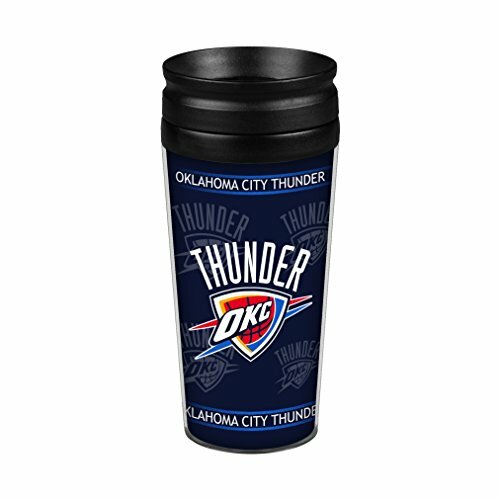 Does Not Leak.The Insulated Double Wall Keeps Your Beverage Hot (or Cold) And Still Keeping The Outside Of The Cup Comfortable To Hold.Very Nice And Heavy Duty. 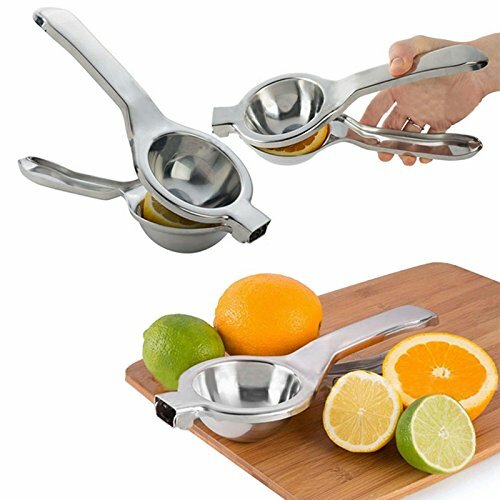 Can Also Double As A Weapon As Need Be.And It Is A Good Gift For Friends,families Or Yourselves.